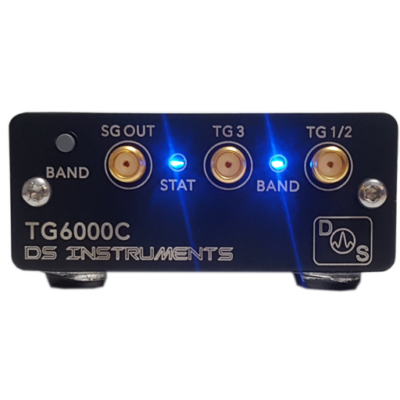 The DS Instruments TG3000 is a generic tracking generator that can be used with many existing Spectrum Analyzers…. 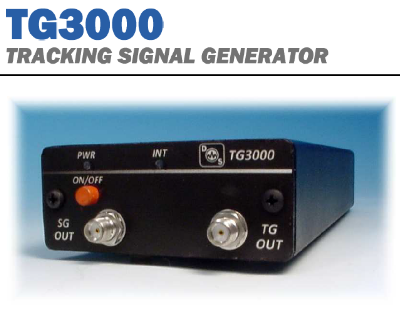 The DS Instruments TG3000 is a generic tracking generator that can be used with many existing Spectrum Analyzers. 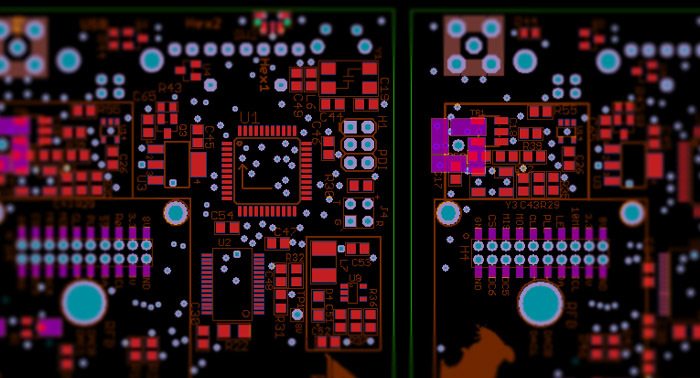 It covers the range from DC to 3GHz. 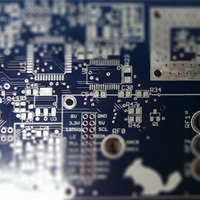 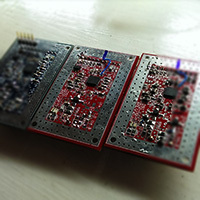 It also functions as a standalone signal generator from 25 to 6000MHz. 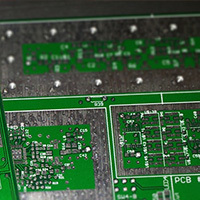 The TG3000 can replace the Agilent HP 85640A external TG and add a SG function as well. 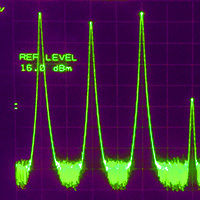 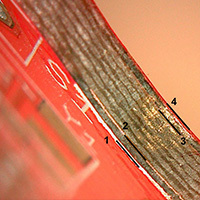 This device is identical to our popular TG6000, but without band 2.